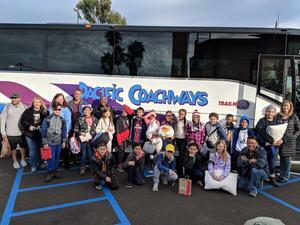 We are heading to AstroCamp this week. One of the many Outdoor Educational trips experienced by Christ Lutheran students. A BIG thank you to the parent chaperones taking the trip up for a fun time at science camp!